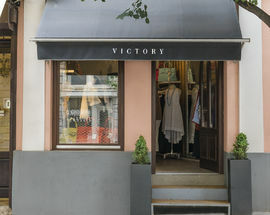 Victory is a local fashion brand dedicated to modern and contemporary women, emphasising her individuality and her own style. 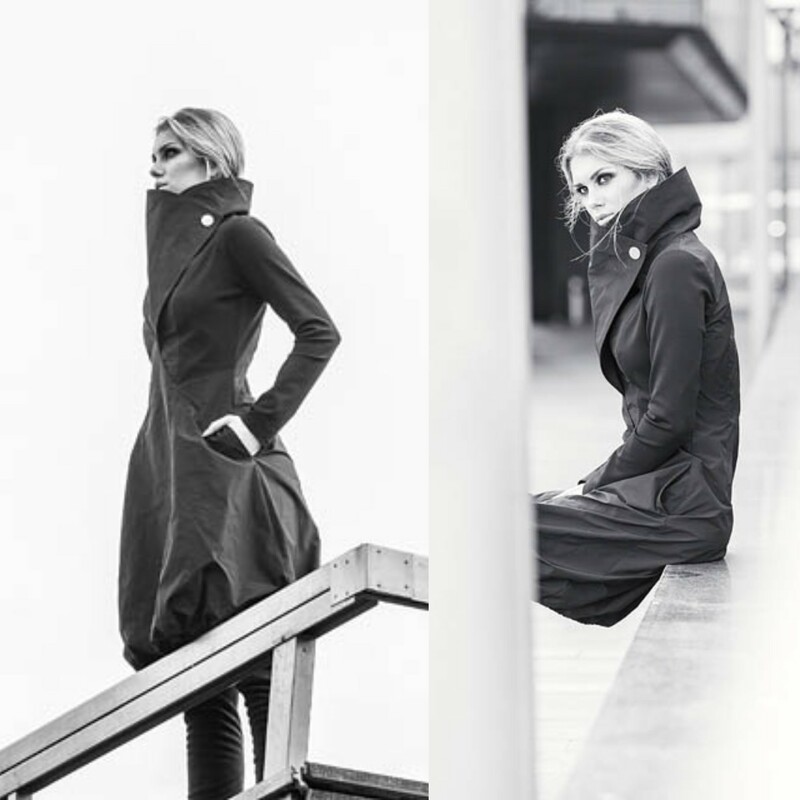 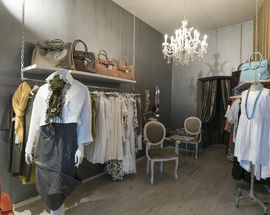 Their pieces are made from imported Italian materials of top quality such as wool, silk, and viscose. 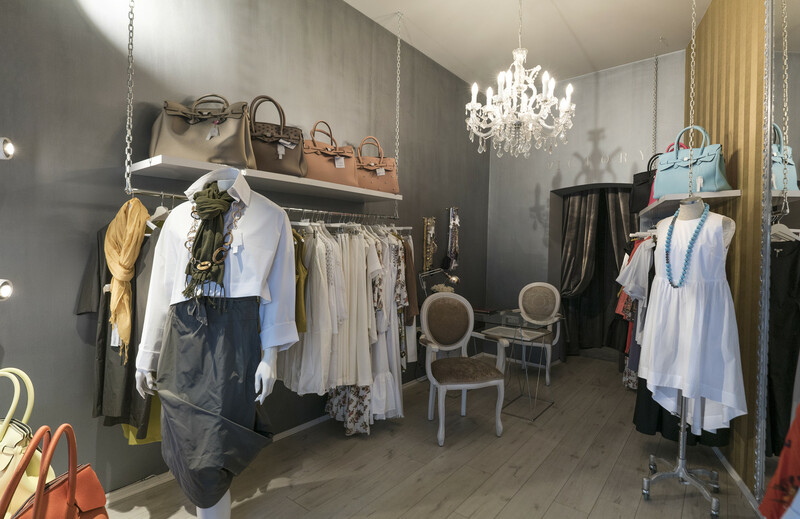 What makes them truly special is design and quality. 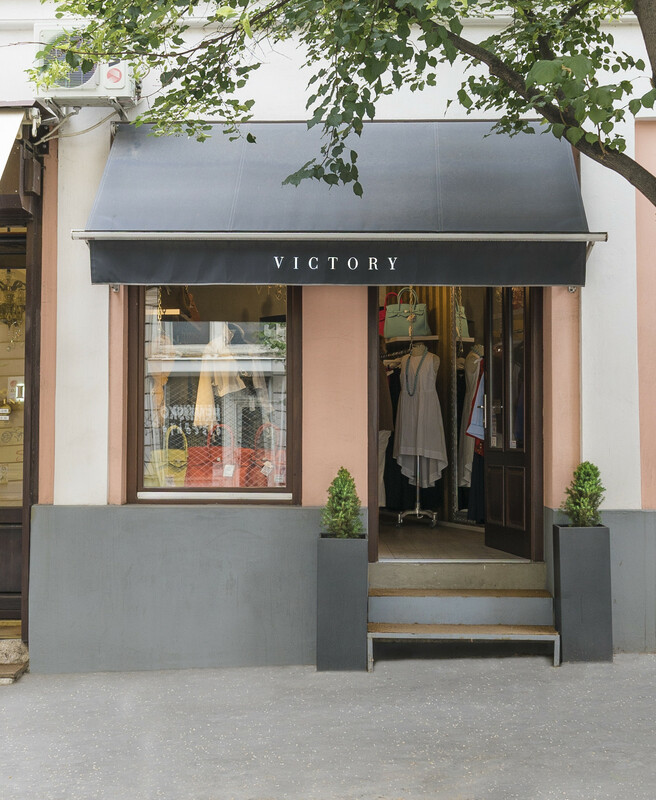 In addition to the Victory brand, at their lovely boutique in the old town you can also buy various other Italian brands, such as the Save My Bag and beautiful jumpers from Alpha Studio.